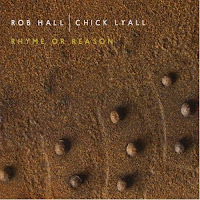 When it comes to recent sax and piano duo jazz releases the ongoing partnership of Rob Hall (sax) and Chick Lyall (piano) really stand out. All three of the duos releases are on the ever growing and influential contemporary improvised driven label FMR Records run by Trevor Taylor. What makes the duo so exciting is their ability to draw from, embrace and incorporate from such a wide variety of musical sources. Jazz, contemporary classical, european jazz & celtic sonorities are all present in their unique recordings illustrating a fluid and engaging language only present in true partnership highlighting a strong intuitive dialogue that feels so natural and is compelling to listen to. I would recommend buying directly from the duo site here if you like me prefer to be able to hold the cd along with its artwork. Also available via iTunes or Amazon for download. 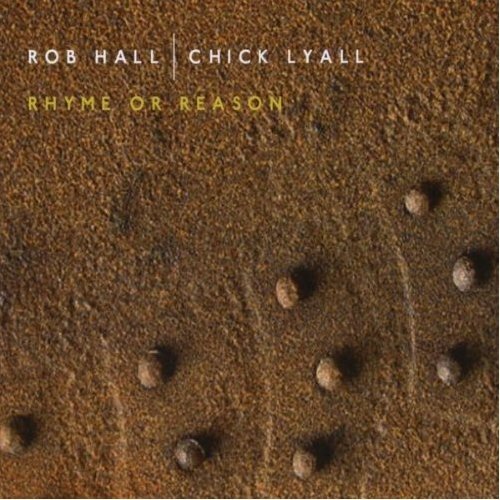 The Beaten Path (2005), Rhyme or Reason (2009) and Blithe Spirit (2011) all have such a strong and clear sense of direction across each disc which all include free improvised tracks which personally I find tremendously exciting and exhilarating. Both players show incredible virtuosic flare on their chosen instruments combined with beautifully crafted compositions composed individually and collaboratively. From a sax players perspective Halls soprano playing is the highlight. It is rich, rounded, full & dark. But that's not to take anything away from the rest of his polished reed playing that is confidently & masterly accomplished throughout all three releases!